Stir fries provide the perfect mid-week meal - they're quick, nutritious and very cheap to make. With only a wok, sharp knife and chopping board, dinner can be on the table in the time it takes to boil a pan of rice. Stir fries are also a great way of encouraging your family to eat more vegetables. 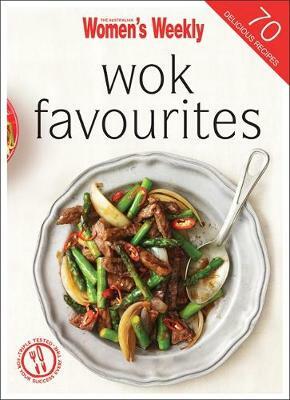 This selection of 70 delicious recipes provides ideas for stir fries with chicken, seafood and meat, as well as tempting vegetarian options.